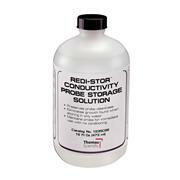 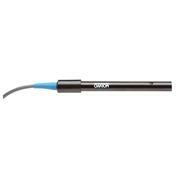 …need for equipment suited to the aggressive environments found in agricultural and hydroponics applications. 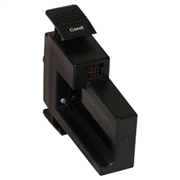 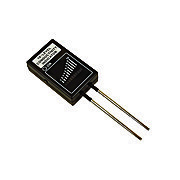 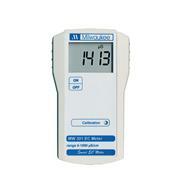 The MW301 has a range of 0 to 1990 µS/cm with a 10 µS/cm resolution. 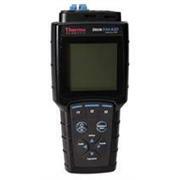 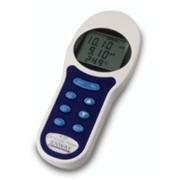 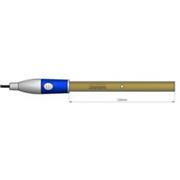 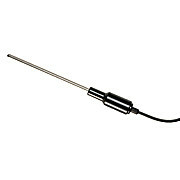 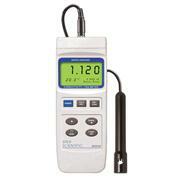 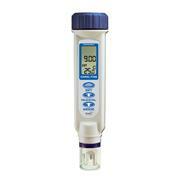 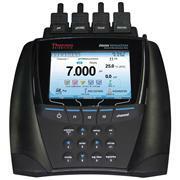 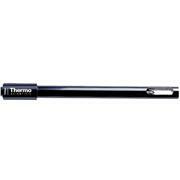 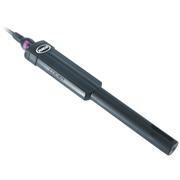 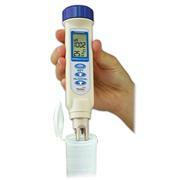 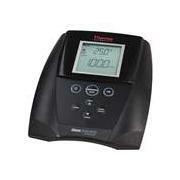 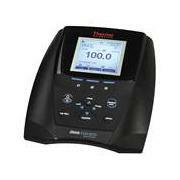 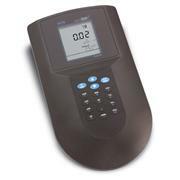 The meter is supplied complete with Conductivity probe with 1 meter cable and calibration solution.